Child custody could be a burning issue for each divorce in Pakistan that makes each parent to understand concerning child custody laws. Every parent seeks all kinds of legal provision to achieve custody of their child even supposing being one parent is tough. 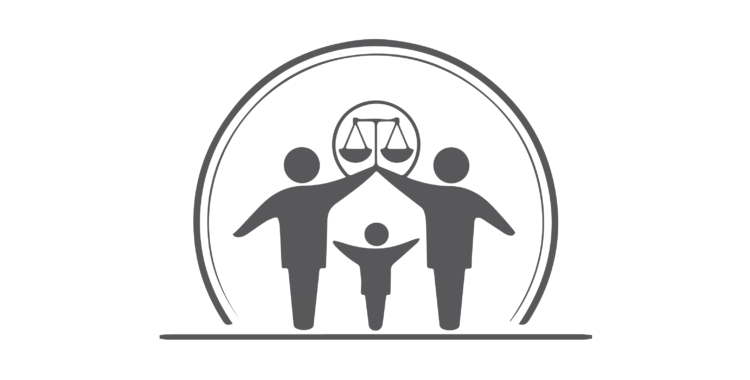 Child welfare is the key factor taken into consideration by the court while granting custodial rights to any parent. Thus, aspects such as financial stability of parent, reported misconduct, character and capacity of parent are given importance. The courts grant physical rights to 1 parent, but increased variety of cases have seen shared obligation and guardianship of any children. Therefore guardian laws in Pakistan also can be classified as physical and legal. According to the system established in Pakistan, the legal right over minors implies that the parent is only answerable for the welfare of the juvenile in question. While dealing such problems, the court considers the preference of the minor in question, if he/she is mature to create an intelligent preference. Traditionally in Pakistan, mothers got possession of minor; however the trend has been showing signs of modification. More and more ladies are choosing career driven lives, which cannot modify them to refer their kids as one parent. In Pakistani Laws the custody of a minor is given to the mother, this right is named as right of hizanat. however once the age of seven years, the mother’s right over the son ends but it’s not an absolute right; it’s created within the interest of the boy. Women are given to mothers till they attain pubescence. One vital side of this law is that the conduct of the mother is of nice importance, and if that’s found ‘objectionable’, she might not tend custody rights. The father has the right to custody when the mother’s term ends by the court of law. Just in case of the absence of each, the grandparents are offered the custody of child. However, a crucial point to be noted is that no matter the customs or personal laws, any parent who needs custody of a child and can’t reach a settlement must seek custody individually from the Court. There’s never any automatic transfer of a child’s custody to a selected parent. Mughal barrister provides tools and technical help to support Pakistan in their efforts to attach kids in charge with families interested in adopting them. We at Mughal barrister have years of expertise in child custody and child adoption cases If you are doing have the same case or want any facilitate concerning constant then please don’t hesitate to call us or contact us through our web site. Our greatest lawyers will be happy to help you with their free legal recommendation on your child custody or adoption case.